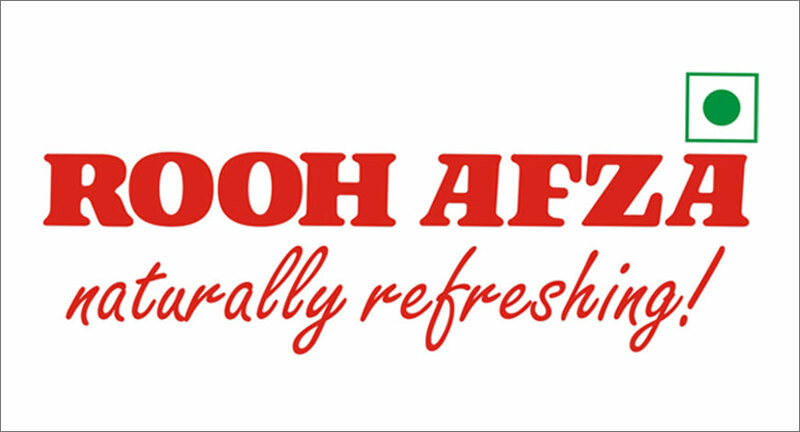 Rooh Afza - the quintessential “soul-refresher” for over 100 years has been India‘s favorite drink for generations. Today, the brand launched its new TVC campaign called #GhulkeJiyo, celebrating India’s unity in diversity. Being the unmatched “drink of India”, Rooh Afza has the stature and position in every consumer’s mind to be able to take this communication platform. The campaign crafted and conceptualized by FCB Ulka stays true to the Rooh Afza brand, and finds a way to connect with Indian millennials who are progressive yet immensely proud of their culture. 'The place where everything different comes together to create magic' is the best way to define India in a sentence. However, the magic seems to be disappearing and every day the country is witnessing a new-born conflict. Conveying this important message, the TVC asks the countrymen to Ghulke Jiyo. Rooh Afza is a sharbat in a bottle, but the magic happens when it is mixed and mingled with things. Rooh Afza, in its refreshing way asks India to come together and celebrate the ‘unity in diversity’ that it stands for. The new insight based campaign showcases this aspect of "Ghulna Milna"beautifully, in a montage film depicting different scenarios and a soothing background score taken form a very popular evergreen song “Yeh hai Bombay Meri Jaan” from the film ‘CID’. It simply conveys, “Zara ghulke zara milke, ye hai Rooh Afza meri jaan, …ye hai India meri jaan”. Debarpita Banerjee, President, FCB Ulkasaid, “Rooh Afza is a lot more than a refreshing beverage. For a lot of us it is nostalgia in a bottle. Along with its natural ingredients, beautiful colour and unique taste, it is also a drink that almost had the power to bring people together. Cutting across all age groups, belief systems and geographies. And this was the task we set upon ourselves. To re-introduce this iconic stature to the younger generations of our country”. Surjo Dutt,National Creative Head, FCB Ulka said, “The challenge was to make a 100-year-old iconic drink relevant for the youth of today. As the idea 'ghulke jiyo' took shape, we knew we had something that would resonate with the entire country, across all ages. Only when we mix and mingle with each other is when we truly come together. Just like Roohafza's unique taste which comes out only when it is mixed with something else. It was an absolute pleasure bringing this idea to life using an iconic song, paired with heart-warming visuals."